When you go to school abroad, it’s easy to notice all the cultural differences — luckily, many of them happen to be pretty yummy. After living in Scotland for a few short months, I became aware of how the Scots are the kings of the potato (seriously, move aside Ireland). Whether it be baked, mashed, roasted, in a scone, served with haggis, fried into a chip, or put in soup… Somehow, the Scots find a way to incorporate potato into every meal (no complaints!). But what about the sweet potato? Unlike the potato, the sweet potato is a real root veggie, and it’s healthier, more nutritious, sweeter, and, I would argue, a tastier alternative. Unfortunately, the Scots haven’t really caught onto it. Yet. I’ve worked to overcome this culinary obstacle by finding every way possible to prepare the sweet potato in all of my meals. Below are some of the easiest, and tastiest, ways you, too, can incorporate the sweet potato to make every part of your day just as sweet. Although it isn’t the first thing that comes to your mind when you think breakfast, the sweet potato is a great and healthy way to wake up (and definitely lower in calorie than your standard buttermilk pancakes). Give it a go. 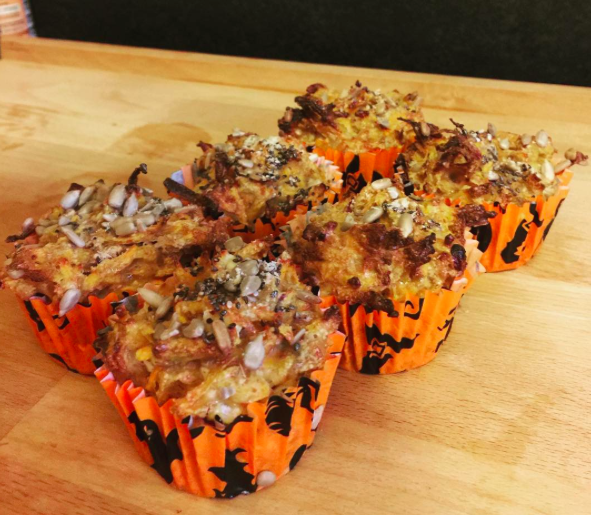 Check out this recipe to make some awesome muffins that’ll start your day right (and your flatmates will surely thank you for it!). Sautée some chopped up sweet potatoes with other veggies (onions, peppers, tomatoes, etc) for a few minutes and add them to your omelette! You will not be disappointed. 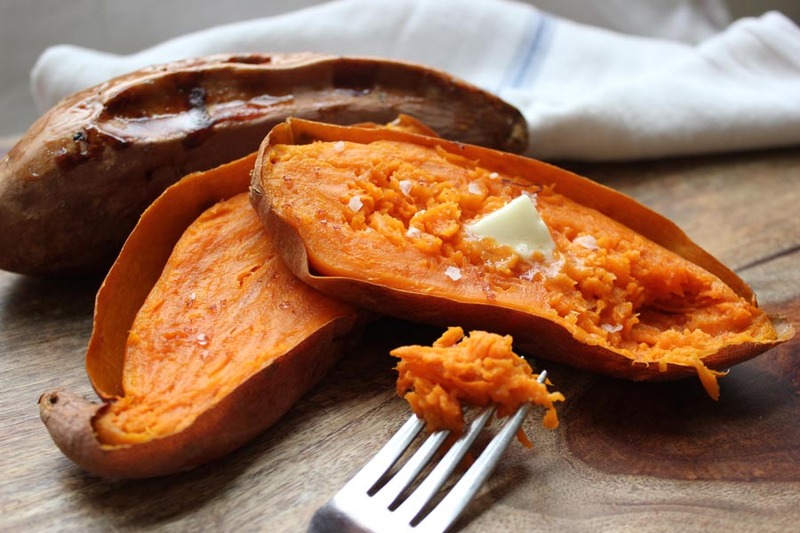 #SpoonTip: sweet potato tastes amazing with goat or feta cheese. 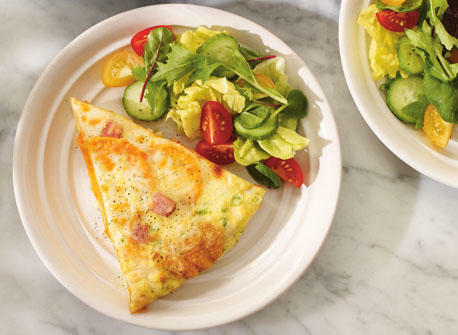 For those who have a little more time on their hands, bake your omelette (containing sweet potato of course) and make it a frittata! 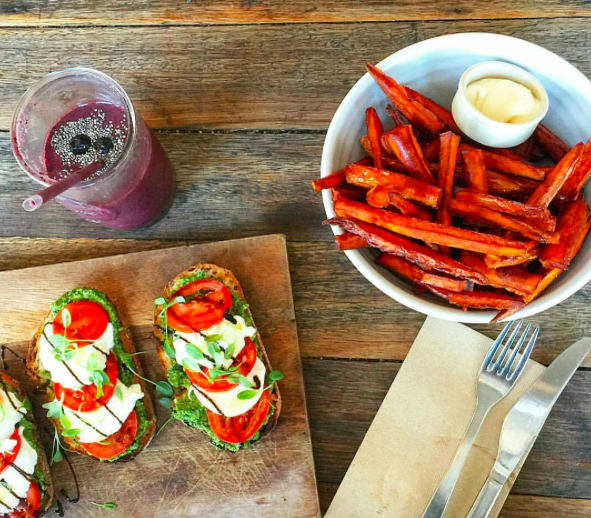 Sweet potato can be added to pretty much anything. It will instantly become infinitely better. I promise you. Add some to your salad, sandwich, sushi, burrito, or any type of greens and your day will be just a little sweeter. And healthier, of course! For some bomb vegan and gluten-free sushi rolls, try this recipe here. 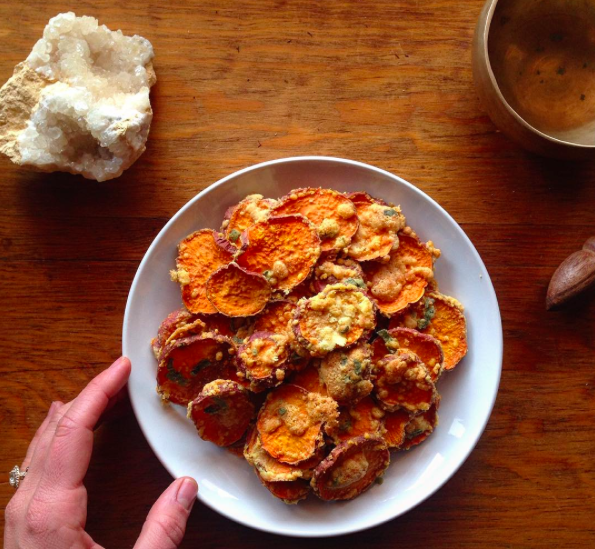 #SpoonTip: Add some potato chips to your meal for a fun and healthy extra side (’cause you deserve it). You can even make them with this fun Spoon recipe here..
Tesco takes the prize this time. Simply defrost and bake! Add hummus or tahini for added flavor. Or, if you’re not in the UK, why not try this recipe. You can simply purée roasted or even microwaved sweet potato with vegetable broth. 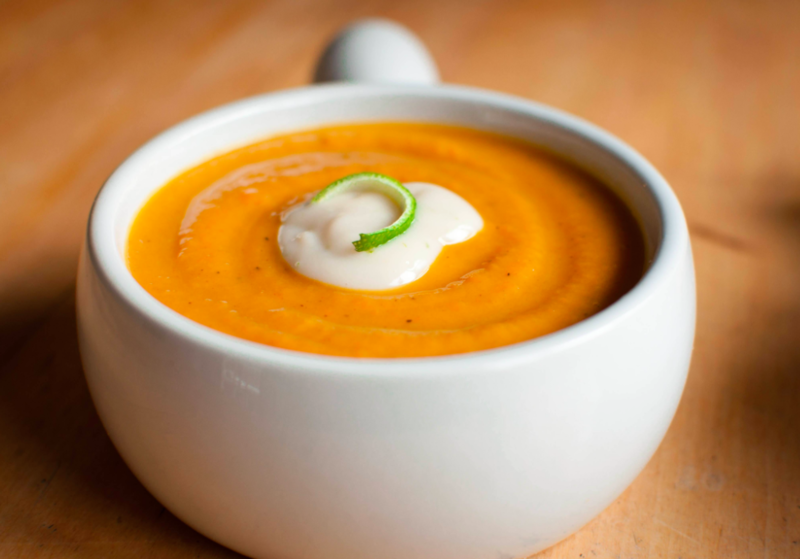 Or if you’re feelin’ bold, try some variations like the sweet potato-coconut soup. 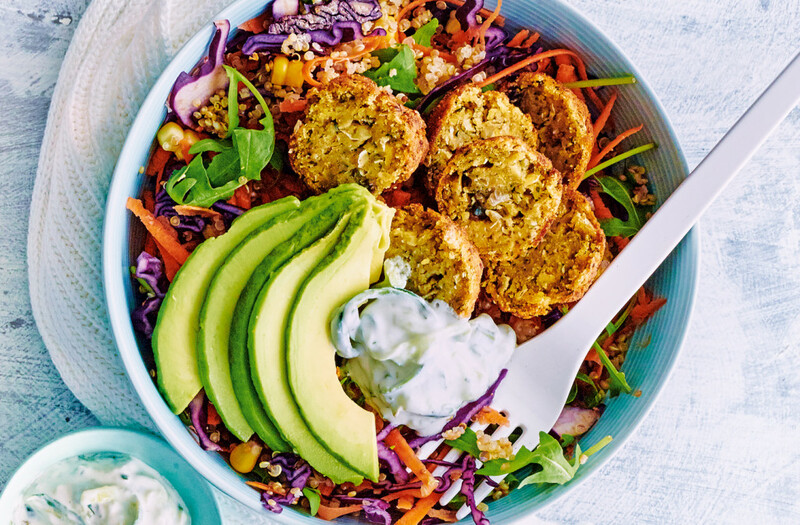 Make your meal a feast with these sweet potato extras. This is a classic, easy crowd pleaser. Simply chop up your sweet potato (the thinner the better), throw them in the oven for 40 minutes on wax paper on a baking sheet with some oil and salt, and your good to go. For some other variations try baking your chips with some brown sugar and cinnamon, or to spice things up a bit, chili and cajun powder. #SpoonTip: Leave the peel on for a little different texture and the health benefit— the peel, contrary to myths, is actually extremely nutrient dense, packed with vitamins like vitamin A. 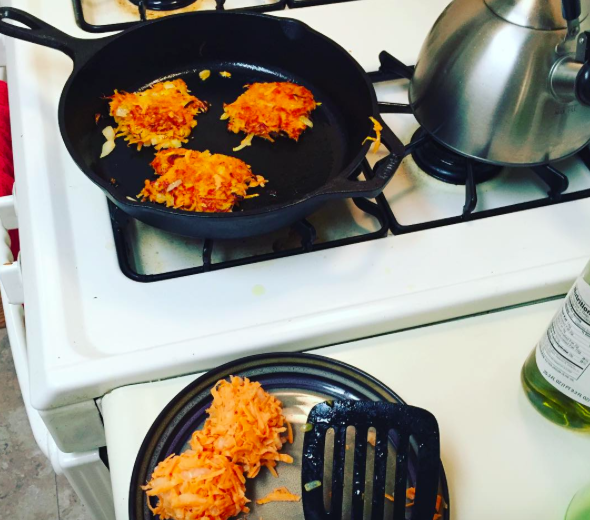 You don’t have to celebrate Hannukah this time to enjoy these latkes. Why not try this recipe here? In case you were wondering if this exists, it does. 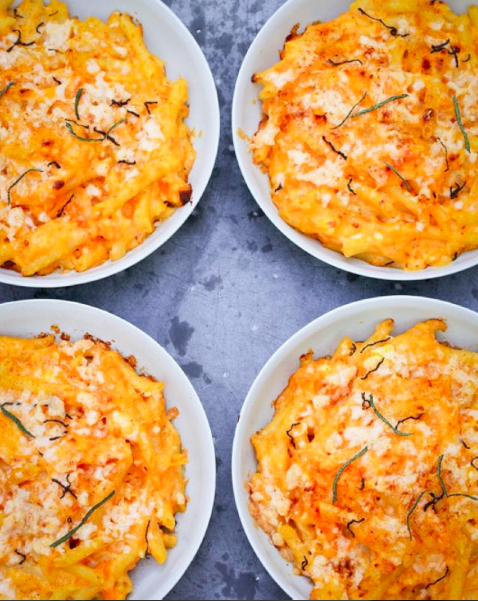 Because mac and cheese goes together with literally everything. Everything. We got you covered with this recipe here. Classically served on thanksgiving, this dish is decadent and satisfying.Try this sweet and satisfying recipe here. #Spoontip: Do not add more sugar, it is plenty sweet as it is. 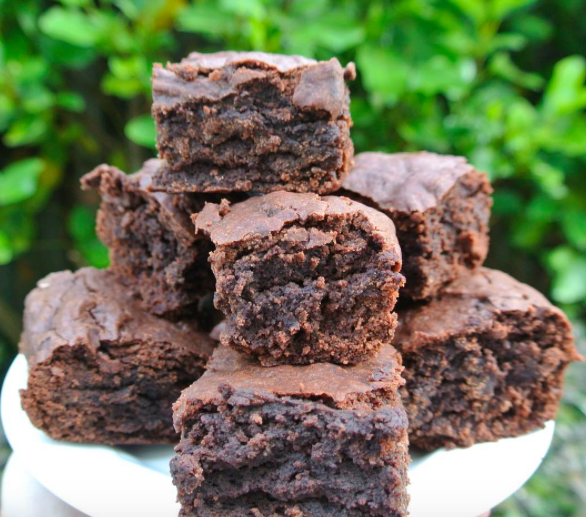 Get creative and use sweet potato as an ingredient in your brownies like this one instead of plain sugar! Result: a dessert that’s not really a dessert, because it’s so healthy but tastes like a dessert. Awesome, right? 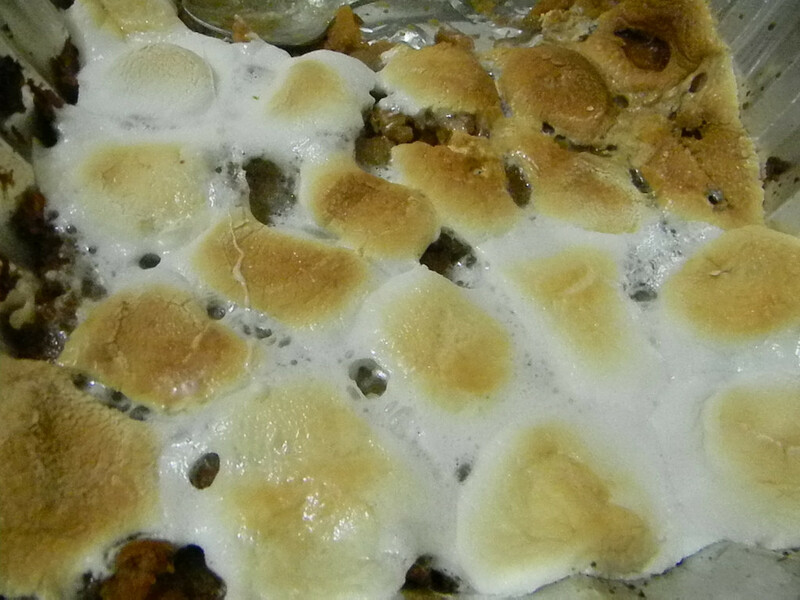 Last, but certainly not the least… The sweet potato is awesome by itself. Seriously. Any time of the day. Just scrub it well, make a few cuts into it, throw it in the microwave for five minutes, and voila! 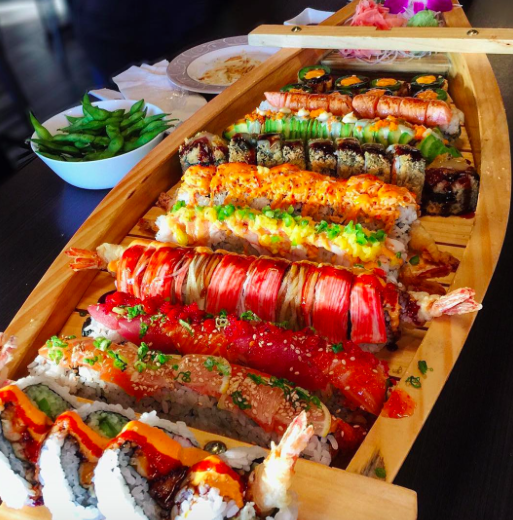 You’ve got love at first bite.